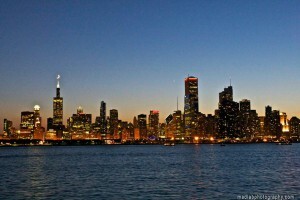 Moving to Chicago a brief two weeks after graduation was as stunning a decision as any for me. I am an insatiable wanderlust from Minneapolis, a city girl who is always looking for the next adventure. It is so common in my life to whimsically jump on a red-eye flight to the middle of nowhere that I am only allowed to purchase IKEA dorm furniture. Anything more substantial stands a solid chance at being sold to cover the cost of my next visa. I am just as shocked as anyone that I have stayed in the continental US, in the Midwest, and in a 5 hour driving radius of my alma mater, UW-Madison. So how does Chicago fit the bill of a travel-crazed, Type A personality metropolitan millennial? I come from the land of no sales tax on clothes, the university of cheese and beer, and before moving here, had only ever been exposed to the North Shore suburbs, courtesy of my relatives and sorority sisters. Why Chicago? Over the rainbow mountains in China or the fresh tahini of Israel, why Chicago? 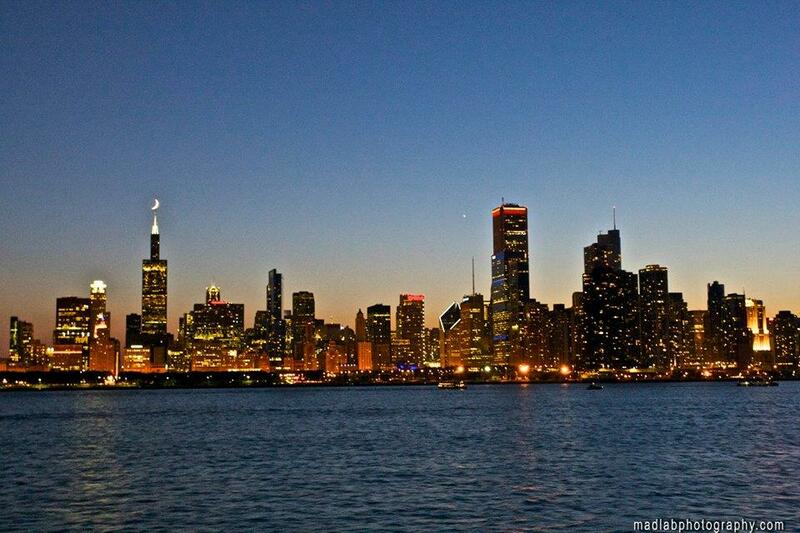 And the answer was simple – this city is everything. I can visit museums on a whim and learn more about the cosmos at the Adler Planetarium than I had ever before. I can push myself to try even newer brews at Goose Island. I can relax in the sun on a beach that is only a bus ride away from my abode. And, once fall hits, I can put on my autumn Michael Bublé playlist, get my Pumpkin Spice latte, and wander around the brownstones and greenery of Lincoln Park the same way I did in Europe. There is a restaurant, a library, a pet store, a park, an established coffee shop, or a new garden for every single thought that crosses my mind. This is the city of continued, self-education; the city of new sites and people; the number one city for twenty-somethings. When faced with what my brilliant and spirited mother calls “a decade of YOU”, I can’t think of a better place than Chicago to nurture my international interest, my constant search for culture and art, and my childlike curiosity to learn about where I am. Whether it is love (as my grandparents found for themselves wandering around the Lincoln Park Zoo nearly a half-century ago) or life that you are looking to establish, Chicago is everything. This is the perfect city for being that glorious, selfish, and inquisitive 22 year old that you’ve studied your whole life to be. So now, I implore you to get out of your apartment, go to a hole-in-the-wall cafe that has at least three ingredients on the menu that you’ve never tried, and talk to the owner about “their Chicago”. You’ll be surprised what a little gall and a lot of chat can get you in a city that doesn’t let your hair stay in place.